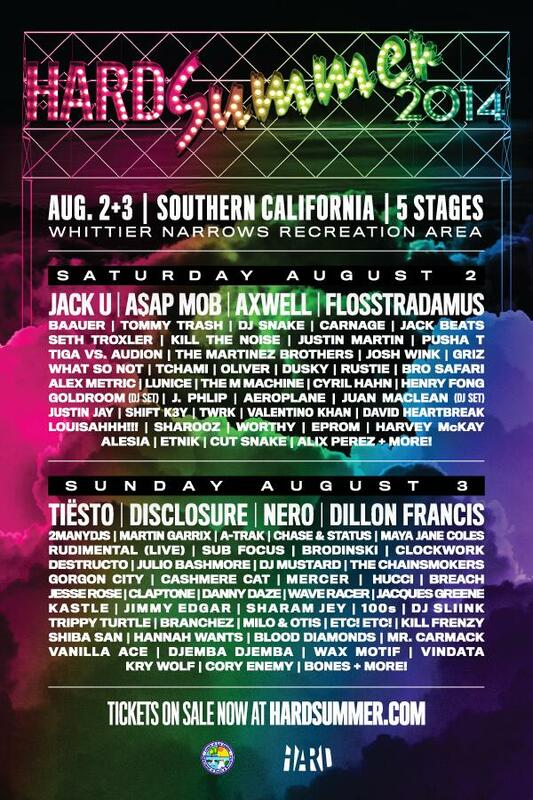 This past February, we announced that HARD Summer put out their dates and their new location. The festival is taking place August 2nd and 3rd! Unlike years prior, it will now be held at Whittier Narrows Recreation Area. Today, they revealed their lineup and it is absolutely dirty! I mean it is disgusting. It is amazing! They always do a great job with their lineups. Check it out below with their crazy and hilarious trailer!